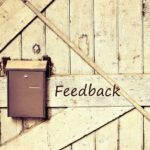 Have you ever encountered an elderly patient with transient tingling, numbness or mild weakness and CT of the head or MRI of the brain showing a small cortical subarachnoid hemorrhage? This used to be a dilemma, should we start the whole workup for SAH including CT angiography, conventional angiography and starting patient of nimodipine? 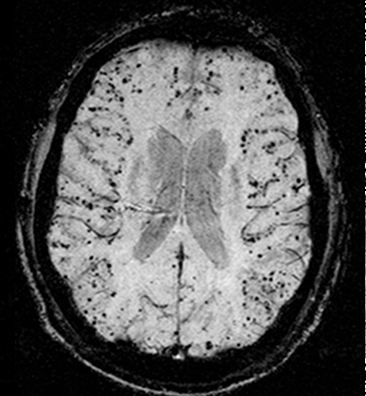 The decision gets more difficult when you examine the patient, normal neurological exam or minor sensory deficit but you are stuck with this CT or MRI reporting subarachnoid hemorrhage. When I had my first case, I felt we shouldn't expose the patient to invasive workup, serious medications and expensive stay at the stroke unit for a dot of cortical blood. The location of the blood doesn't fit with aneurysmal leakage and the patient reports no history of head trauma. When I encountered my second patient which was, surprisingly enough, in the same week, I felt there is something I'm missing or I need to read about. I looked it up and learned about this interesting presentation. After reading many papers, the conclusion was no workup is needed and no preventive measures are available. At that time, I was confident to discharge the patient from ED after having to explain to the emergency physicians, it is blood in subarachnoid space but it is not SAH! Now, there is more studies talking about this clinical scenario with pathological reports demonstrating amyloid angiopathy as prevailing etiology. - Cerebral amyloid angiopathy (CAA) is different from amyloidosis and not necessarily associated with Alzheimer disease as some people may think. These three are separate disorders with some similarities. - Cerebral amyloid angiopathy as the name implies, is due to deposition of beta amyloid in the walls of leptomeningeal and cortical blood vessels. Most patients with CAA are sporadic, mainly due to impaired clearance of beta amyloid. Why the clearance is impaired, we don't have a satisfying answer yet. The other less common form is familial CAA in which different genes are implicated. Some mutations may give rise to both familial Alzheimer disease (AD) and CAA, which is seen in the Flemish, Dutch, Italian and Arctic CAA due to amyloid precursor protein (APP) mutation. - CAA tends to involve more cortical and leptomeningeal blood vessels which explains the cortical location of both ICH and SAH seen in patients with CAA. Knowing that amyloid is cleared through the interstitial fluid tracks along the perivascular spaces, it explains why the most distal arteries (cortical and leptomeningeal) are more involved (1). 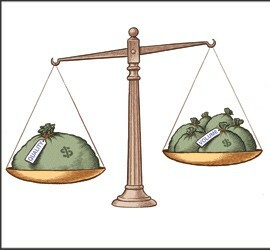 - Most patients with AD will have CAA but only 50% of CAA will have dementia. Which means AD involves beta amyloid deposition in both interstitial spaces and walls of blood vessels, so most AD will have CAA. CAA on the other hand can be isolated without interstitial beta amyloid deposition and without dementia or mild cognitive impairment. 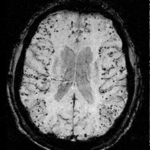 - A transient positive or negative focal neurological symptom, in elderly patients (usually > 60-year-old) that correlates with cortical SAH or superficial cortical siderosis seen on imaging. Patients may report transient tingling that tends to migrate (positive symptom due to cortical irritation) or numbness and or weakness. Imaging reveals small amount of blood in the cortical subarachnoid space with MRI may show an evidence of cortical micro bleeds or superficial siderosis correlating with CAA (2). CAA is a common cause of transient focal neurological symptom in elderly patients, other causes may include TIA, migraine or seizures. You should consider CAA as the possible etiology if imaging revealed a small cortical SAH or evidence of cortical micro-bleeds on MRI. Keep other causes of cortical SAH in mind, including head trauma, cortical vein thrombosis. Identifying amyloid spell may protect the patient from un-needed, usually invasive workup and saves the patient's money. CAA is a brain mine, associated with increased risk of ICH and future disability, unfortunately no preventive measures are available yet. 1- Weller RO, Massey A, Newman TA, Hutchings M, Kuo Y-M, Roher AE. Cerebral Amyloid Angiopathy  : Amyloid β Accumulates in Putative Interstitial Fluid Drainage Pathways in Alzheimer’s Disease. The American Journal of Pathology. 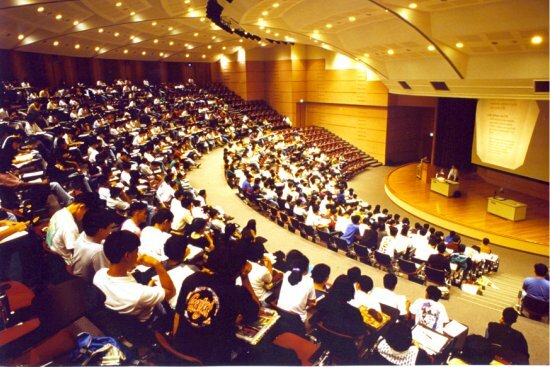 1998;153(3):725-733. 2- Kumar S, Goddeau RP Jr, Selim MH, Thomas A, Schlaug G, Alhazzani A, Searls DE, Caplan LR. Atraumatic convexal subarachnoid hemorrhage: clinical presentation, imaging patterns, and etiologies. Neurology. 2010 Mar 16; 74(11):893-9. 3- Martínez-Lizana E, Carmona-Iragui M, Alcolea D, Gómez-Choco M, Vilaplana E, Sánchez-Saudinós MB, Clarimón J, Hernández-Guillamon M, Munuera J, Gelpi E, Gómez-Anson B, de Juan-Delago M, Delgado-Mederos R, Montaner J, Ois A, Amaro S, Blesa R, Martí-Fàbregas J, Lleó A, Fortea J. Cerebral amyloid angiopathy-related atraumatic convexal subarachnoid hemorrhage: an ARIA before the tsunami. J Cereb Blood Flow Metab. 2015 May; 35(5):710-7. University of Colorado, Neurology Department grand rounds Youtube channel. 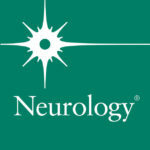 University of Arizona, Neurology Department grand rounds iTunes U channel. UAMS, Neurology Department grand rounds Youtube channel. 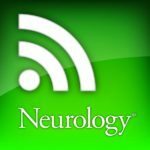 Weekly podcast of content from Neurology®, the official journal of the American Academy of Neurology. If you don't have the time to read, then you can listen. 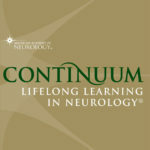 Listen to lectures highlighting the important parts in the bi-monthly Continuum. Free access for junior members, follow the link for more details. 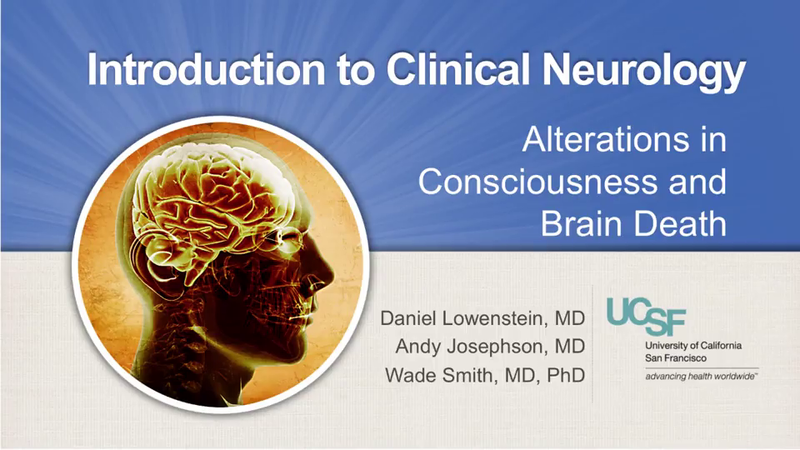 As the name implies, this is an introduction course to clinical neurology by staff members from UCSF neurology department. Aimed mainly for junior neurology residents and medical students. 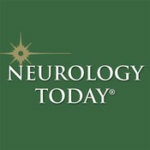 Membership of MDS is free for neurology residents. Click here to proceed with free subscription. A video collection of patients with interesting signs. 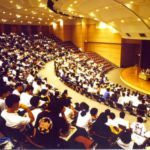 Brief videos where experts try to address difficult questions! 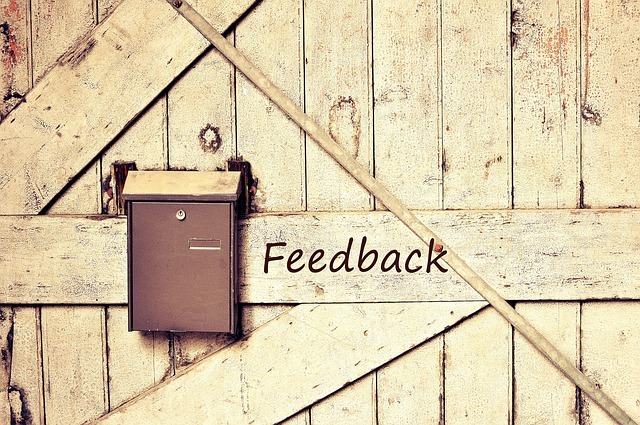 It has been about 6 months since the website was launched, at this point your feedback is vital for guidance towards further improvements. If you tried to think about the most definitive sign in neurological examination, with no doubt it will be Babiniski Sign. The sign was reported by Joseph Babinisk in 1874 and since then it has been of pivotal importance in neurological exam. Babiniski's: The lateral side of the sole of the foot is rubbed with a blunt instrument from the heel along a curve to the base of the big toe. 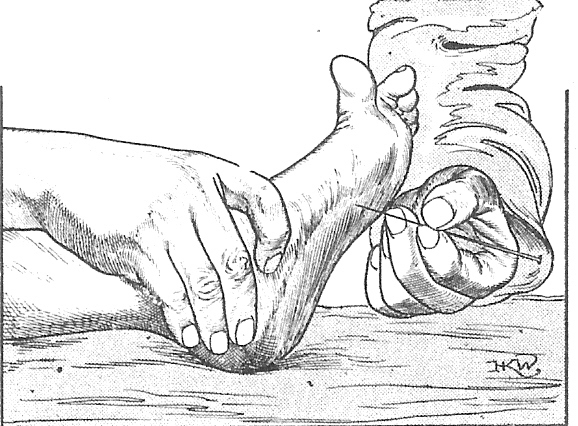 Chaddock’s: The stimulus is applied along the lateral aspect of the foot instead of the sole. Cornell: The dorsum of the foot is scratched along the inner side of the extensor tendon of the great toe. Bing’s: Multiple pinpricks are given on the dorsolateral surface of the foot. Oppenheim’s: Firm pressure is applied along the shin of the tibia from below the knee to the ankle. Gordan’s: Squeezing the calf muscle. Schaefer’s : Squeezing the Achilles tendon. Gonda’s: The fourth toe is flexed then released with snap. Stransky: The fifth toe is abducted maximally and then released suddenly. Thockmorton: The dorsal aspect of the metatarsophalangeal joint of the great toe is percussed. Strümpell: Patient attempts to flex the knee against resistance.